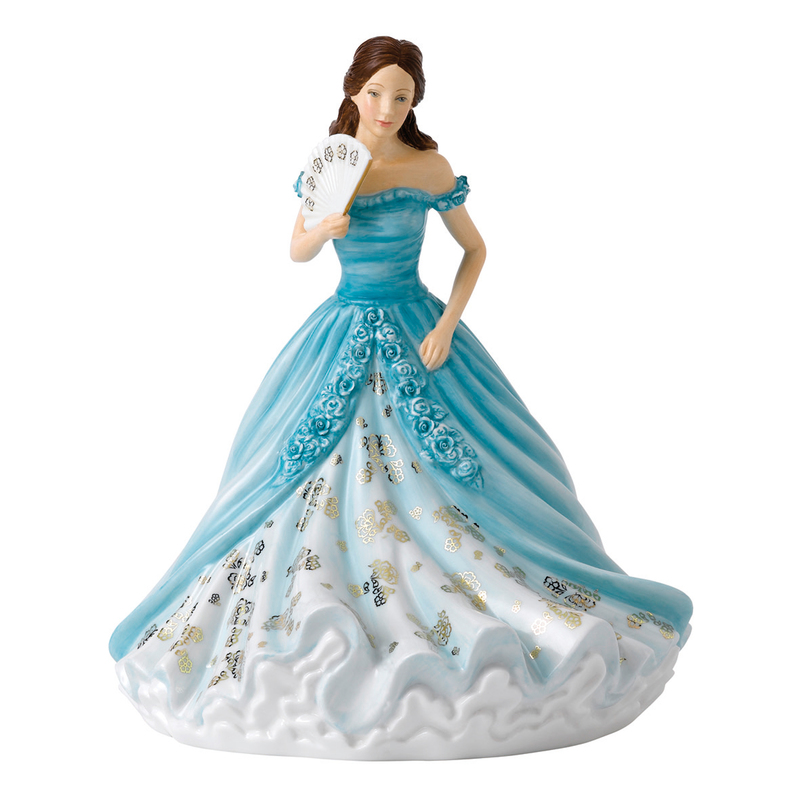 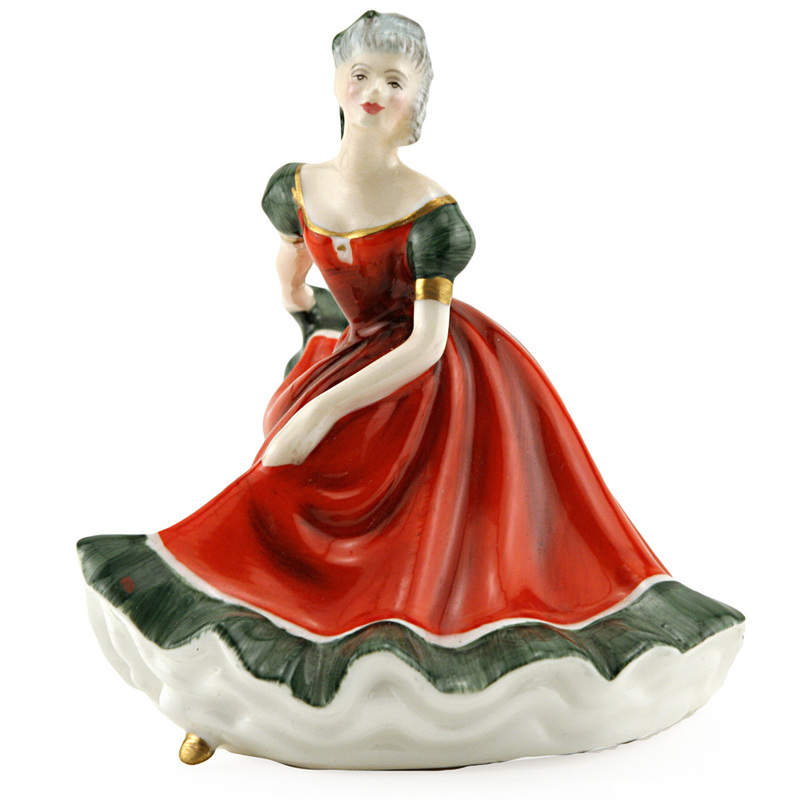 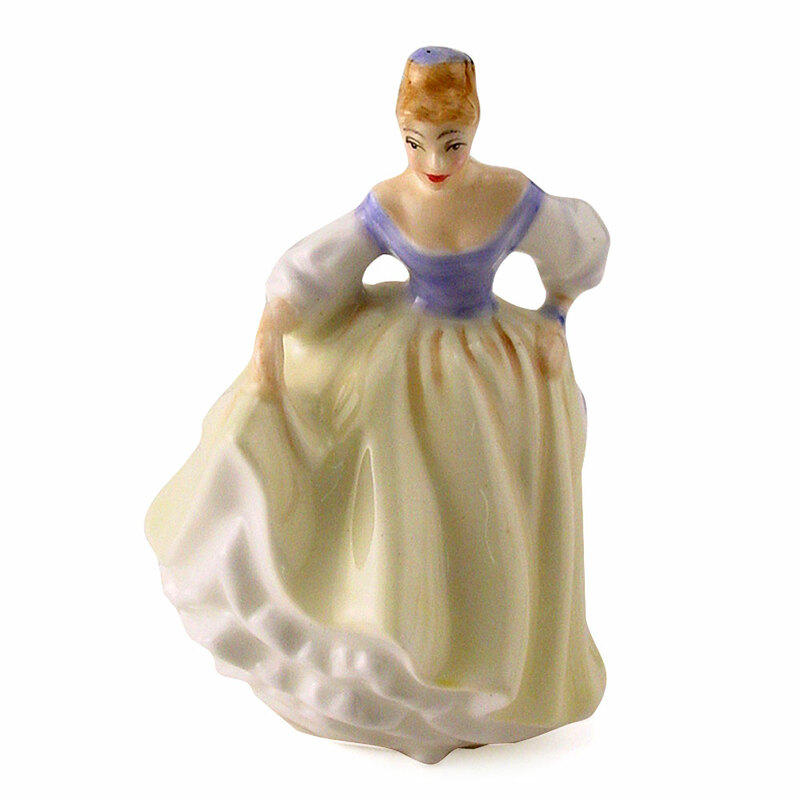 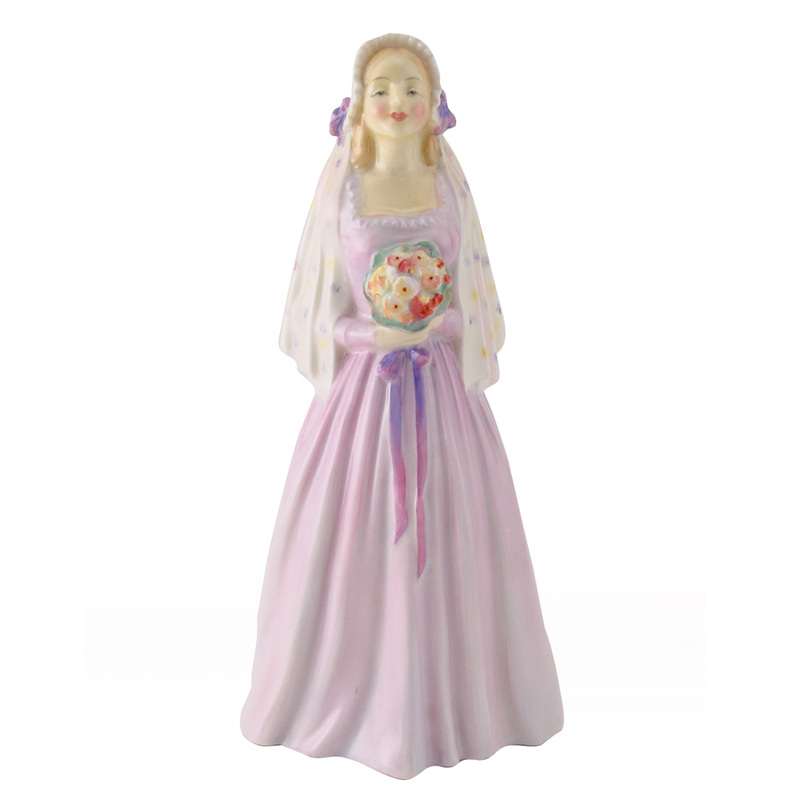 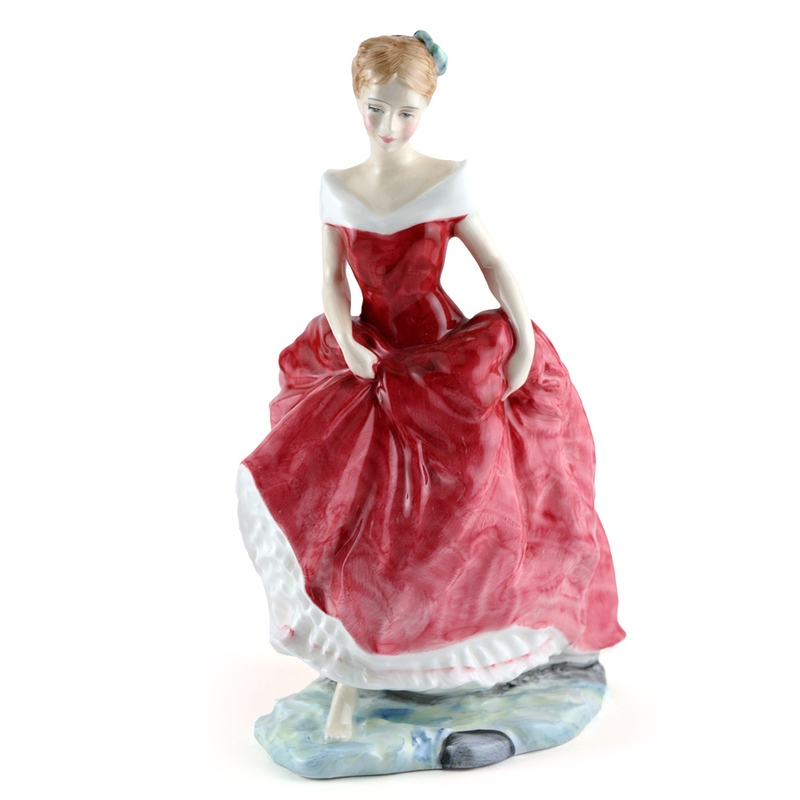 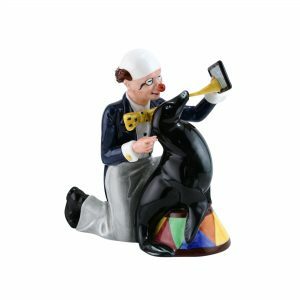 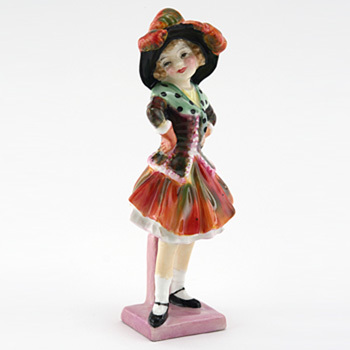 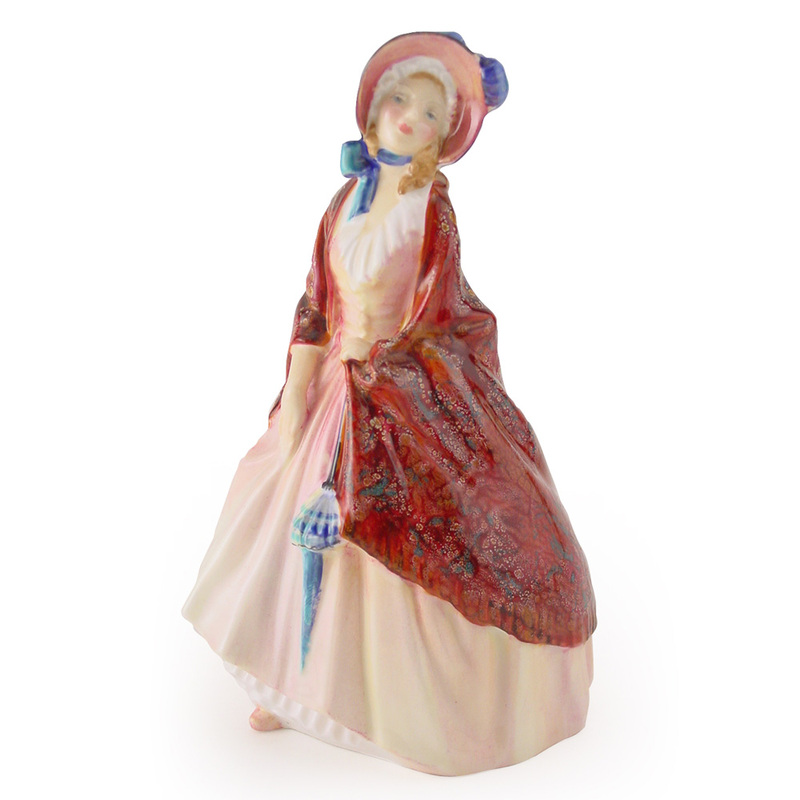 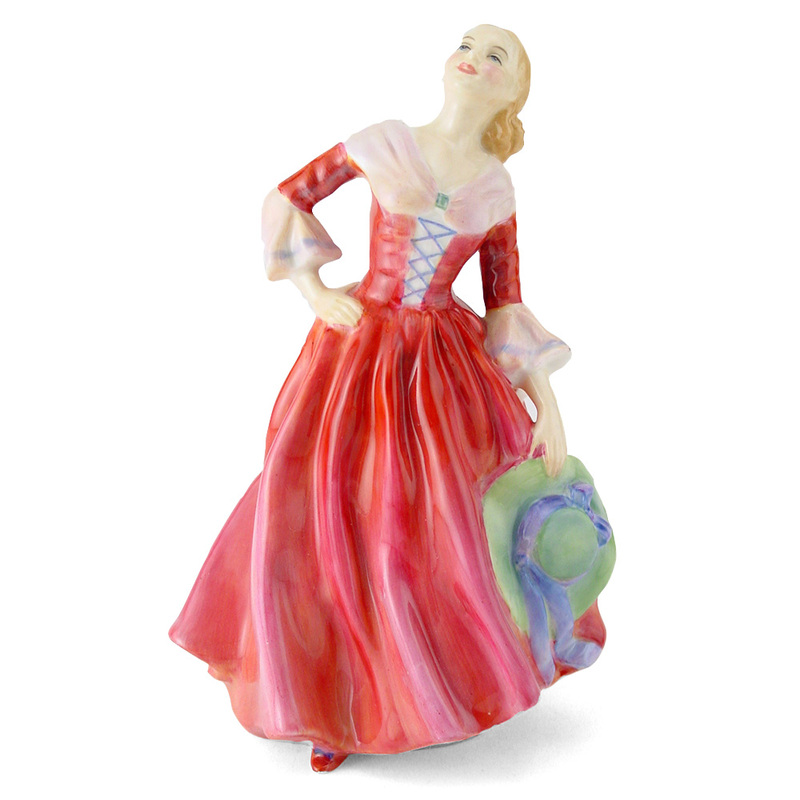 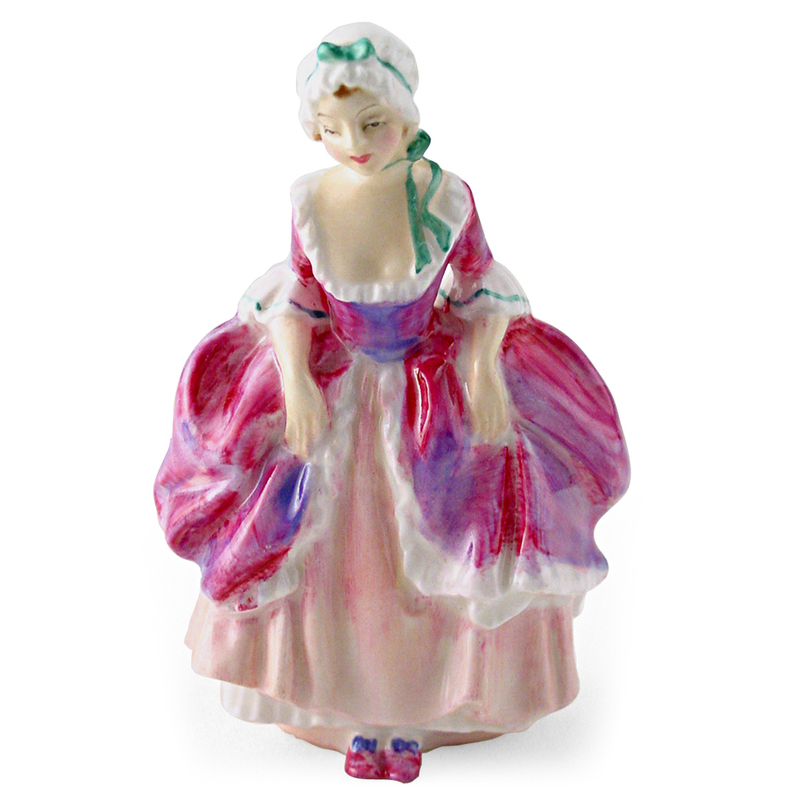 View cart “Grace HN4906 – Royal Doulton Figurine” has been added to your cart. 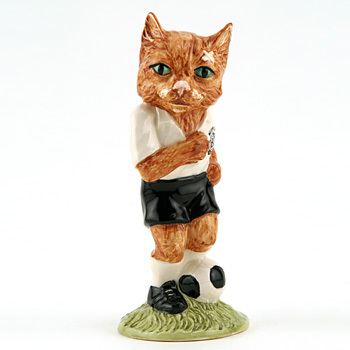 Royal Doulton Storybook figurine, Dribble FF4, from the Beswick Footballing Felines series. 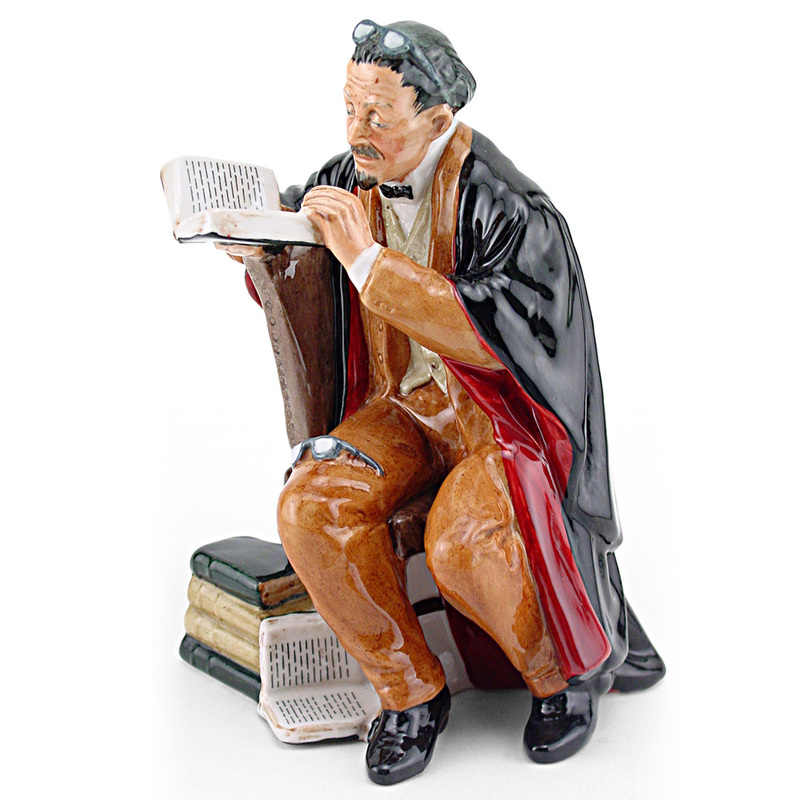 To be the first to hear about what we are up to. 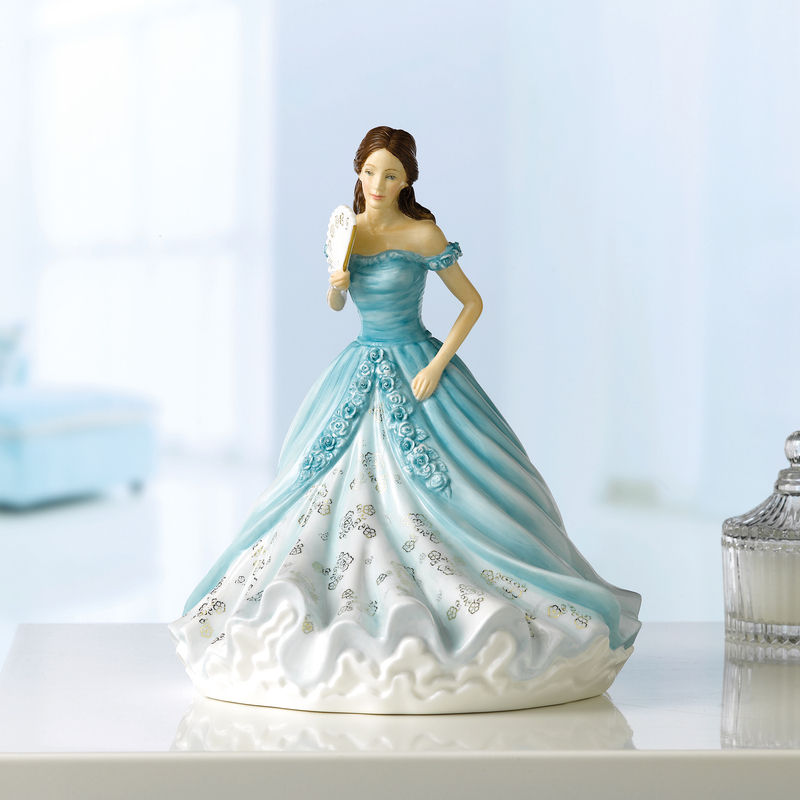 Good things will come. 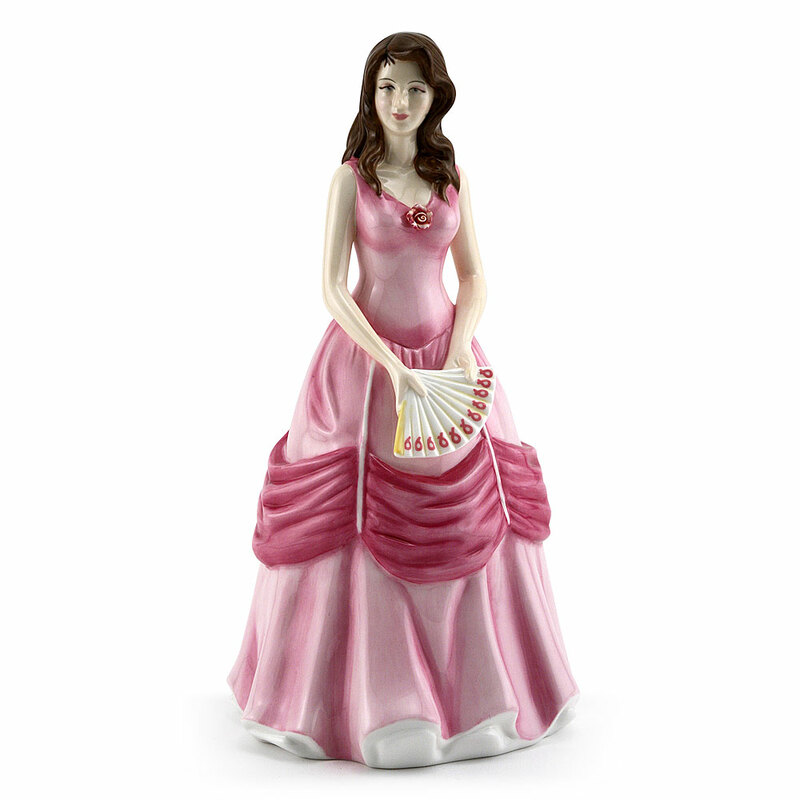 From time to time Seaway China Company mails out auction-related marketing materials such as auction brochures, mailers, etc.